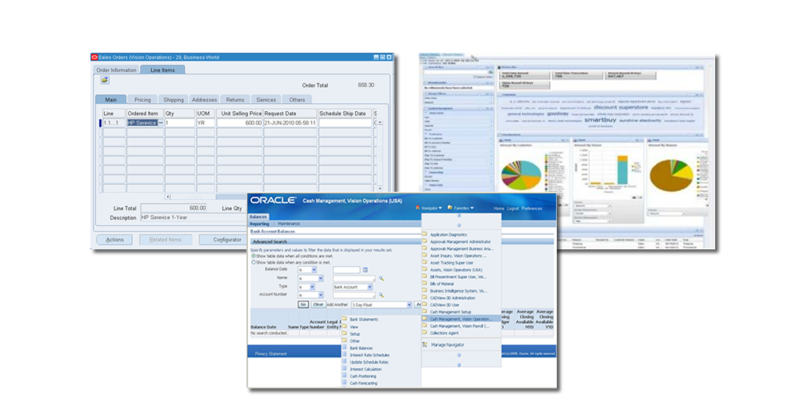 Oracle E-Business Suite is the most comprehensive suite of integrated, global business applications. 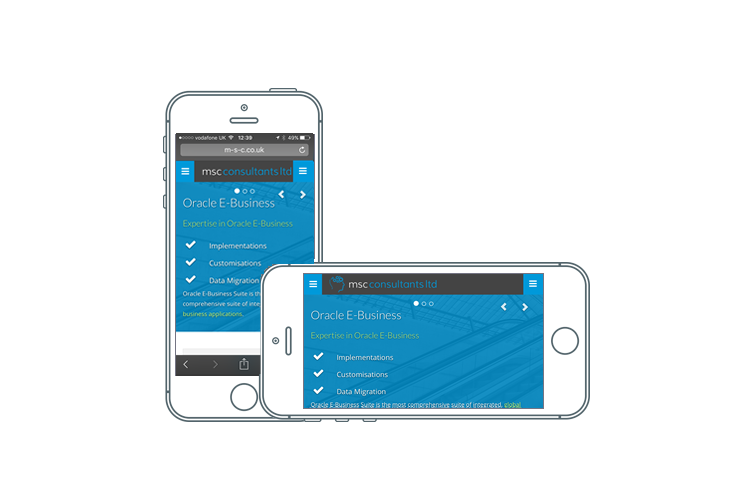 From simple to complex web sites that are responsive and mobile-friendly. E-Commerce and payment integration. 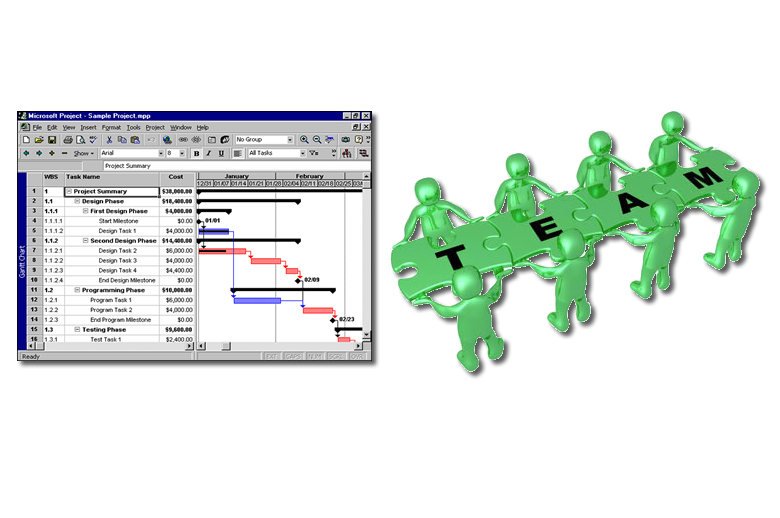 From managing small to large scale IT projects and from single to multiple teams (on-shore and off-shore). 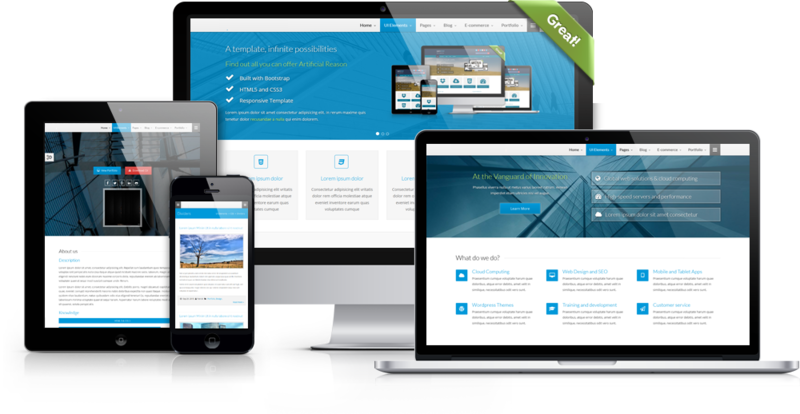 Web Sites designed for all your devices. Have your website fit the device you are viewing on without having to pinch and zoom to view its contents. 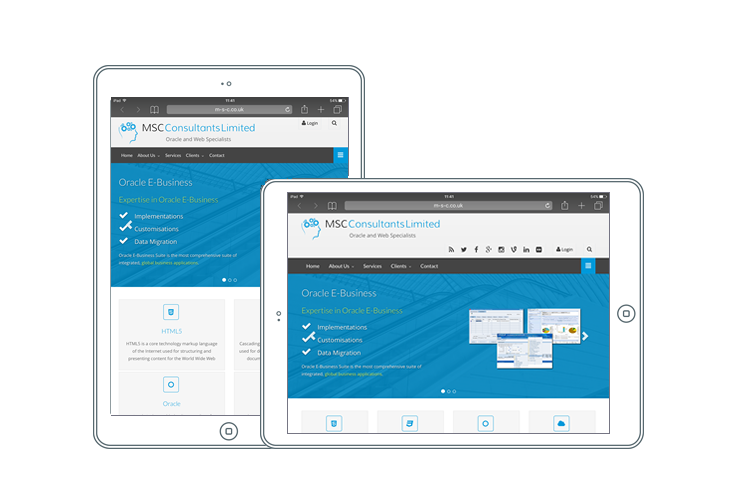 MSC Consultants Limited provides expertise in project management, application and technical consulting, database administration and infrastructure support to meet your business objectives. With over 25 years of experience in Information Technology we can provide creative solutions to your business requirements and help the way your business works. 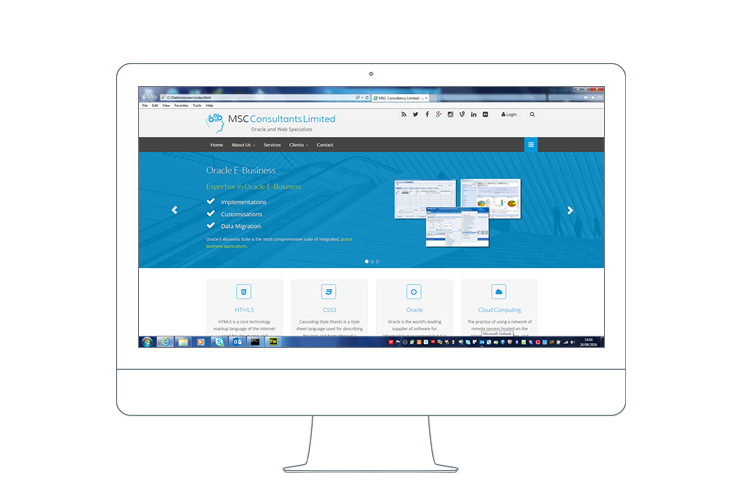 MSC Consultants Limited is very experienced in Oracle technology and genuinely care about helping businesses use it effectively. We can help you succeed with Oracle enterprise applications, be it Oracle E-Business Suite or Custom Oracle applications. We offer a friendly and professional service and customer satisfaction is our number one priority. MSC Consultants Limited has the talent and creativity to provide creative and innovative solutions to your business requirements. We pride ourselves on delivering solutions that are fit for purpose, that are to a high level of quality and that will enable your business to succeed. 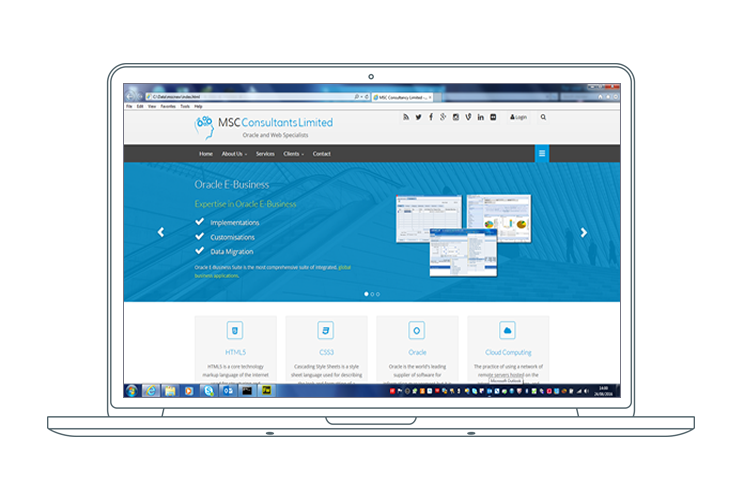 MSC Consultants Limited has the expertise to Design and Code solutions to your business requirements. Providing documentation and code that conforms to recognised standards including Oracle Application Implementation Methodology (AIM) and Oracle Unified Method (OUM). At MSC Consultants Limited the quality of work and services we deliver to our clients is of the upmost priority to us. We deliver solutions that are easily supportable, maintainable and upgradeable to serve your business well into the future. © 2016 MSC Consultants Limited. All rights reserved. Company No. : 10346819.